Can you demonstrate the return on investment of your learning and development programme? This complete easy to use package covers all aspects of learning evaluation - the concepts, models, methodology and approaches. It contains tried and tested approaches and customisable electronic tools such as questionnaires, checklists and worked samples to enable you to start right away. Use it for all types of learning intervention from the traditional class-room based approach to on-the-job and e-learning. 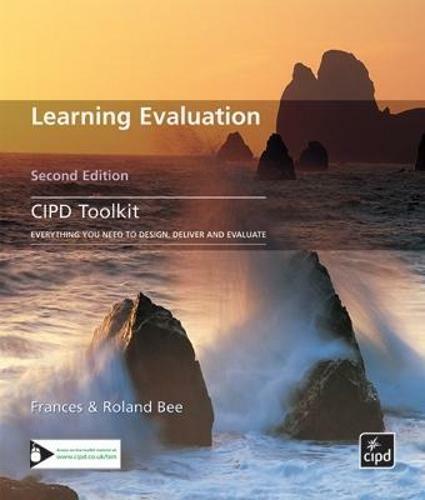 This toolkit is aligned to current IIP standards and will help you to: measure how effectively your learning and development programmes have met the needs of your people and your organisation; improve the quality and impact of your learning and development activities; improve individual, team and organisational performance; and, assess return on investment in both quantitative and qualitative ways.